One block off of Main Avenue in downtown Durango. On the corner of 9th Street and 2nd Avenue with parking adjacent and across from Bank of Colorado and next door to City Hall. Our building was built in 1925 and we received our charter in 1899 and listed in the historical registry 1998. Unfortunately we do not have any RV overnight parking available. 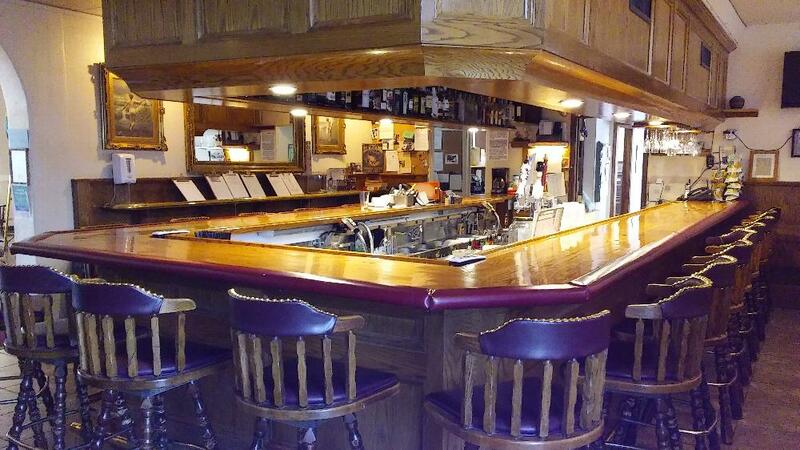 Warm bar upstairs with lots of atmosphere. Nice, efficient waitstaff. 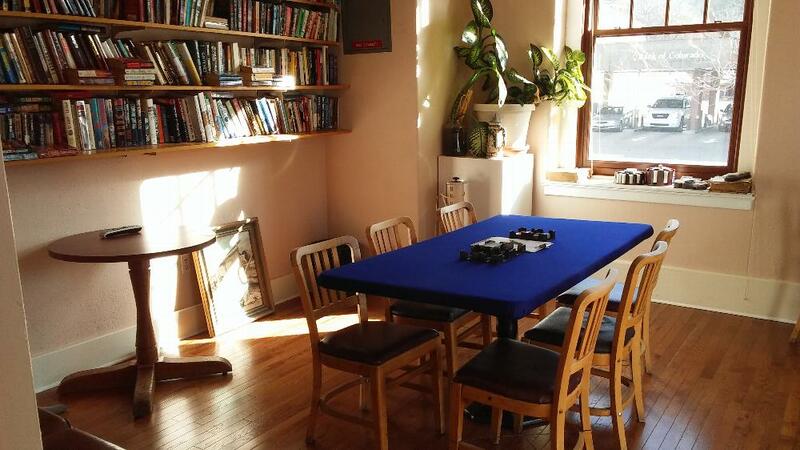 This is the upstairs dining room with intimate round tables seating for four that are often pulled together. Newly remodeled wood floor, large screen TV and a WII for the kids. Next to the lounge area and where dinners are held. 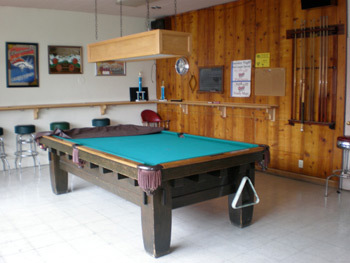 Two antique Brunswick 9 foot pool tables and a dart board are available for play in two rooms next to upstairs lounge area. Large ballroom that will accommodate up to 275 people. 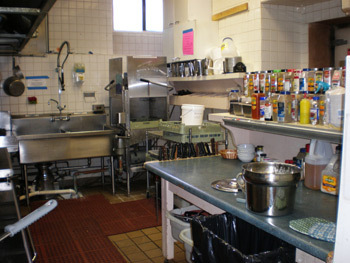 Amenities include a semi professional kitchen, dance floor, stage, full service bar and separate entrance and restrooms. 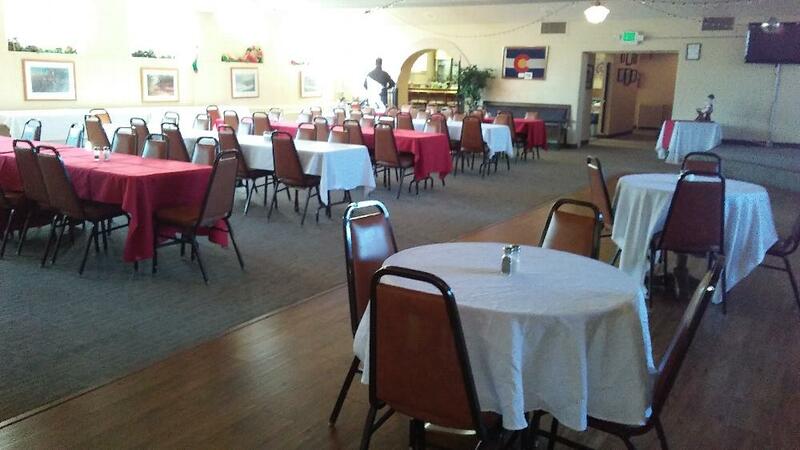 For more information on renting this facility call Faye Harmer, Club Manager at (970) 247 2296. See more pictures of the Hall in the Photo Gallery Link to the left. 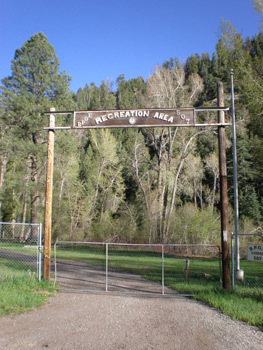 Beautiful picnic grounds available for larger groups with reservations within 5 miles from Durango. Grounds located alongside the rushing Florida River. Amenities include a covered pavilion, kitchen, two charcoal barbeques, two horseshoe pits, childrens playground and bathrooms on site. For more information on using this facility call Faye Harmer, Club Manager at (970) 247 2296. See more pictures of the Picnic Grounds in the Photo Gallery Link to the left. Unfortunately we do not have any RV parking available. 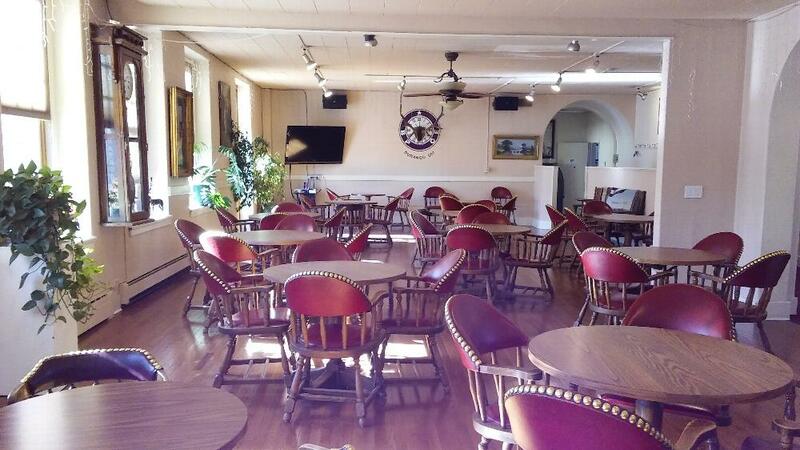 Join other Elks in playing your favorite games, open same hours as Lodge. Room also includes a reading area and lending library. 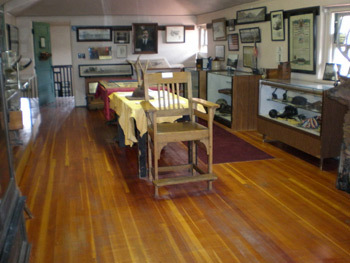 Our Lodge has great historical museum on our top floor, with Lodge and the Durango Area history. Please contact our club manager, Faye Harmer at (970) 247 2296, if you would like to come and visit. 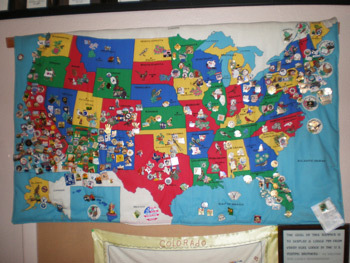 Located just inside the entrance to the Lodge. Be sure to leave one! Club Manager, Faye Harmer can answer your questions about hall rentals, picnic ground reservations or most anything else about the lodge. Call (970) 247-2296 or by email at club@durangoelks.com.